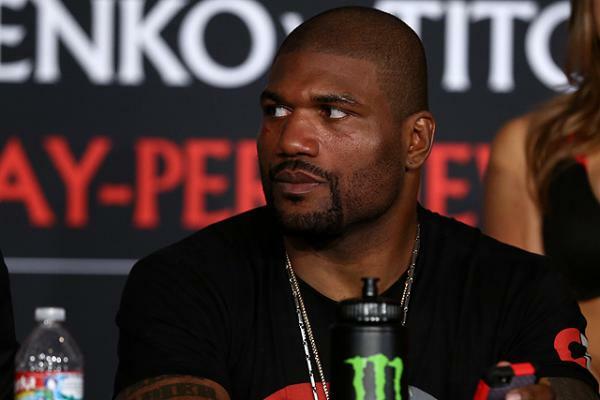 Quinton “Rampage” Jackson has become a legendary fighter over his long career. 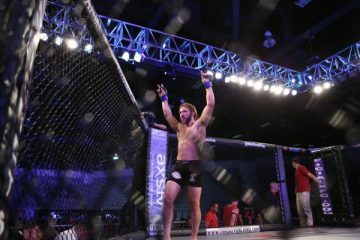 From Pride to Bellator MMA, he has been a part of the sport since its near infancy. 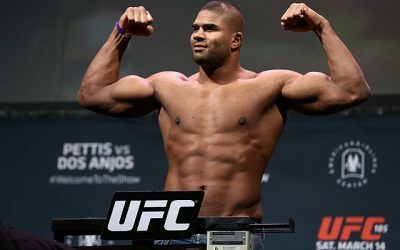 But, the UFC’s re-signing of Rampage has led to some raised eyebrows from fans who wondered why the move was made. In 2013, following a six-year stint with the UFC, Jackson made the move to Bellator. It seemed like he wouldn’t look back. He had a fight lined up with Tito Ortiz to headline a Bellator pay-per-view and that was that. Now, the 36-year-old is back in the UFC. And guess what? There is no downside to the signing that will outweigh the benefits of bringing Rampage back to the Octagon. Some people have been quick to judge the signing. 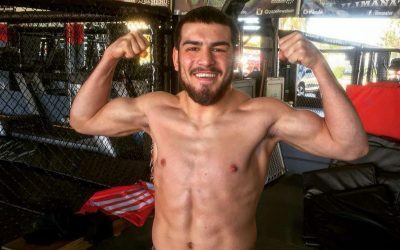 Those people are wondering why the UFC would sign a light heavyweight that won’t contend for the title and posted a 2-3 mark over his last five UFC fights. Well, the answer to that question is simple: Rampage adds some depth to the 205-pound division and can certainly still put on some interesting fights outside of the top 10 of the weight class. Fabio Maldonado has thrown his hat in the ring to face the former UFC light heavyweight champion. That would be a potentially interesting fight. Maldonado would stand and trade with Jackson, which is something that many of Rampage’s former opponents haven’t done. Instead, in facing the top of the division, Jackson has been clearly outmatched by wrestlers. Now comes the time in his career when Rampage can focus on fun fights rather than pursuing a title run that just doesn’t seem feasible. Another part of the appeal for the UFC’s re-signing of Rampage lies in Jackson’s recognizable name. 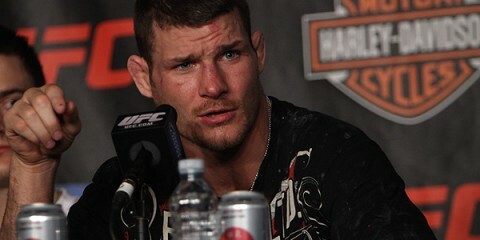 He is well known in the MMA world and to the casual fan. In this day and age, it seems like the ability to draw in fans trumps anything else. It’s the sad truth that comes with the pursuit of growth in the sport. 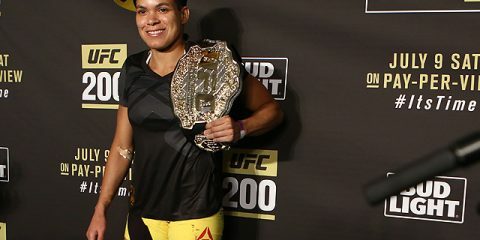 In order to continue to grow, the UFC needs to capitalize on the names at hand. That extends beyond the UFC simply putting him on a pay-per-view or free card. It extends to the fact that the UFC’s current rival, Bellator, will have one less name on its roster to bolster its cards. Jackson, along with Muhammed “King Mo” Lawal and the aforementioned Ortiz, was one of Bellator’s big signings in 2013. Those were three attention grabbers that Bellator went out and inked to deals. Bellator’s signings brought the company the attention it sought, especially when Bellator 131 rolled in and delivered a grudge match between Ortiz and Stephan Bonnar and a lightweight title tilt between champion Will Brooks and challenger Michael Chandler. 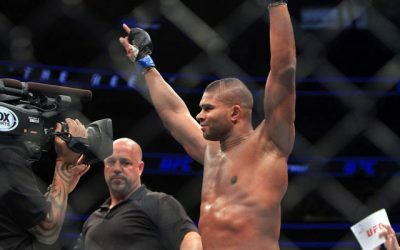 The UFC’s signing of Rampage steals away that attention. By signing Jackson, the UFC has subtracted one person who could help Bellator draw in more eyeballs to its product. 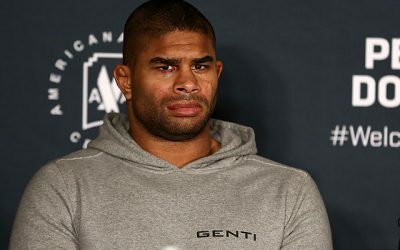 While Bellator, Rampage and the UFC figure out the legality of Jackson’s UFC contract in light of his Bellator contract, the UFC is, at the very least, effectively impairing Bellator’s ability to use Rampage. 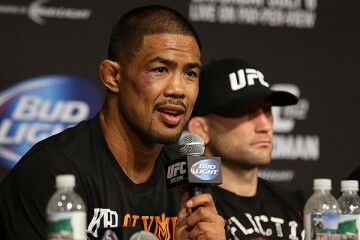 There is no harm in bringing Jackson back into the UFC fold. It isn’t like his signing meant three other guys were fired from the promotion. 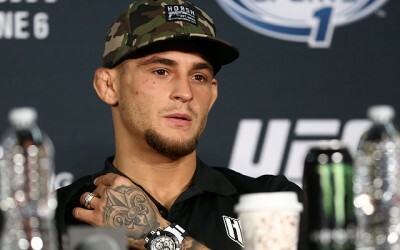 It also doesn’t mean the UFC has signed him to throw him straight into a rematch with champion Jon Jones. 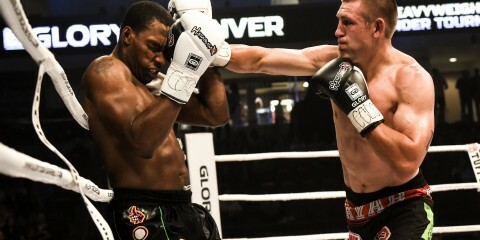 The company has signed him to put on some great fights with fighters who will go in and fight to Jackson’s style. There really isn’t anything about this deal that can be viewed as a significant loss for the UFC, outside of Rampage’s salary, which is a whole separate issue. Rampage is a legend, and he is coming back to the UFC. Let him put on some great fights, collect his money and ride off into the sunset. 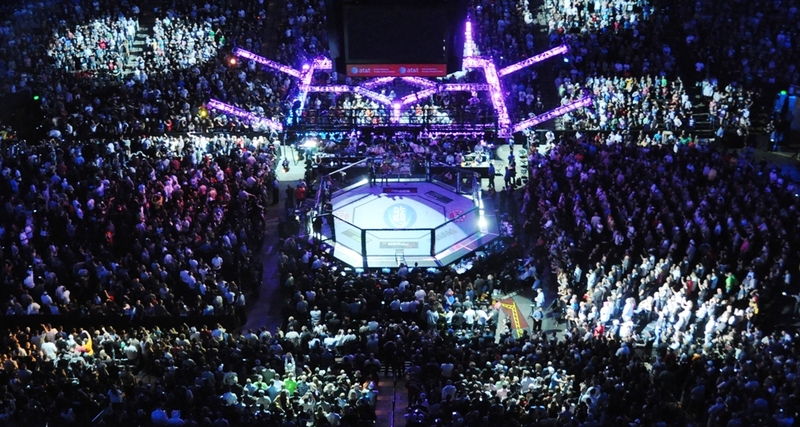 It isn’t hurting anybody, and it will ultimately help serve the UFC and its fans. Who Benefits the UFC’s Bottom Line More, Jon Jones or Daniel Cormier?